Welcome to The Queens Arms, a friendly and thriving free house situated in the heart of the picturesque South Devon village of Slapton, that can be enjoyed by anyone who likes good food, beer and wine in a relaxed atmosphere in a fantastic location. We specialise in providing a wide range of exceptionally good value home-cooked meals (including vegetarian options) as well as a wine list to suit most tastes. Our regular beers include real ales from local South West breweries and we are CAMRA listed. The Queens Arms takes pride in being a real Devon Village pub and is one of the focal points of Slapton. 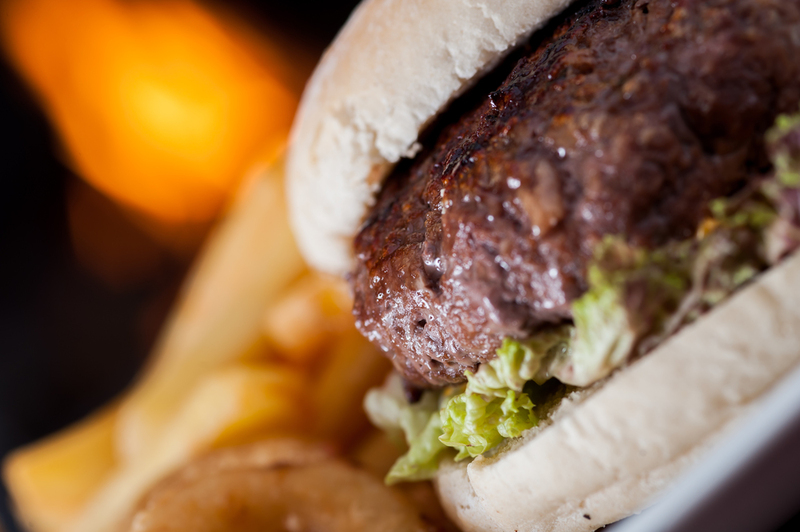 We have a wide-ranging menu to cater for all tastes and a specials board reflecting the tastes of the season. 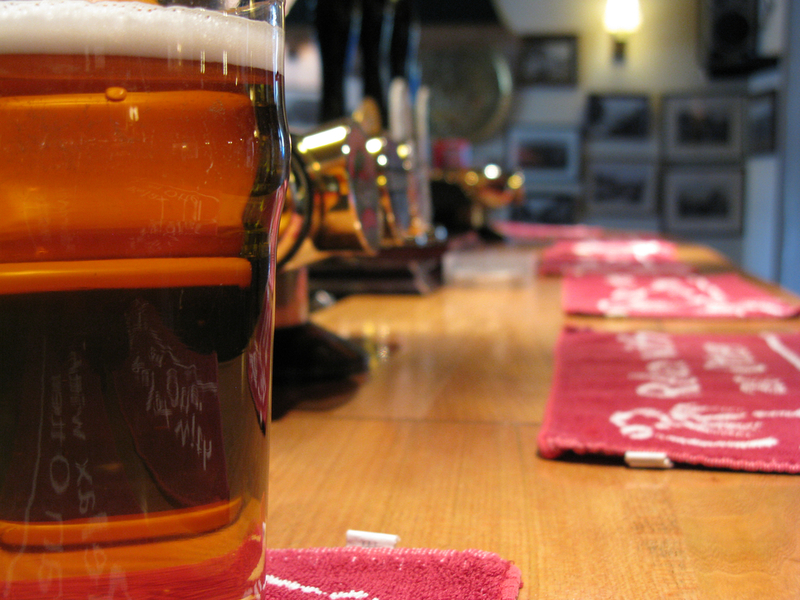 We serve a diverse selection of real ales, from breweries such as Dartmoor and Otter. There is also a tasty range of lagers, wines and soft drinks. With many walks in the surrounding area, The Queens Arms is the perfect place to visit pre, post or even mid walk. WELL BEHAVED DOGS ON LEADS AND CHILDREN WELCOME.